Are driving-oriented shoes worth it? As we all know, there's a steady market for driving shoes for plebs—I'm certain some of you have a pair. Are they worth checking out? Clearly, some shoes are better for driving than others—I find thin-bottomed, lithe shoes the best—but is driving with a pair of purpose-built shoes so much better? Like $60-$80 better? I'm beginning to step up my footwork game (heel-toe, etc.) 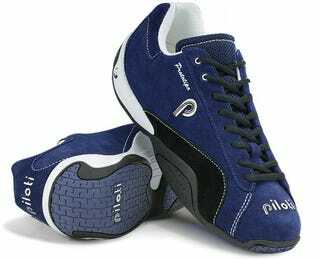 so I was contemplating getting a pair for weekend drives and hopefully prospective autocrossing. Curious what the community thinks. Insight about what they are like to drive with would be especially helpful, since I obviously can't go drive my car while trying them on.